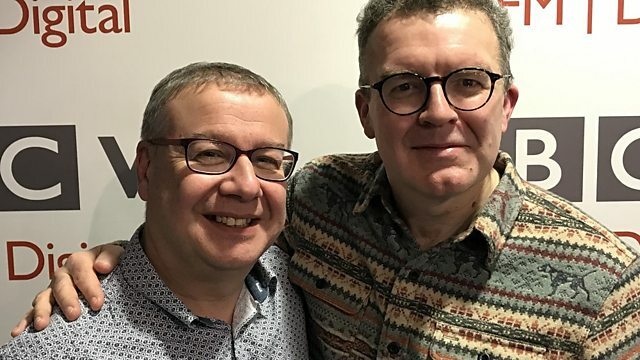 Adrian meets the deputy leader of the Labour party and West Bromwich East MP, Tom Watson. Getting to know the best known people from across Birmingham and the Black Country. Getting to know some of Birmingham and the Black Country's best known people.